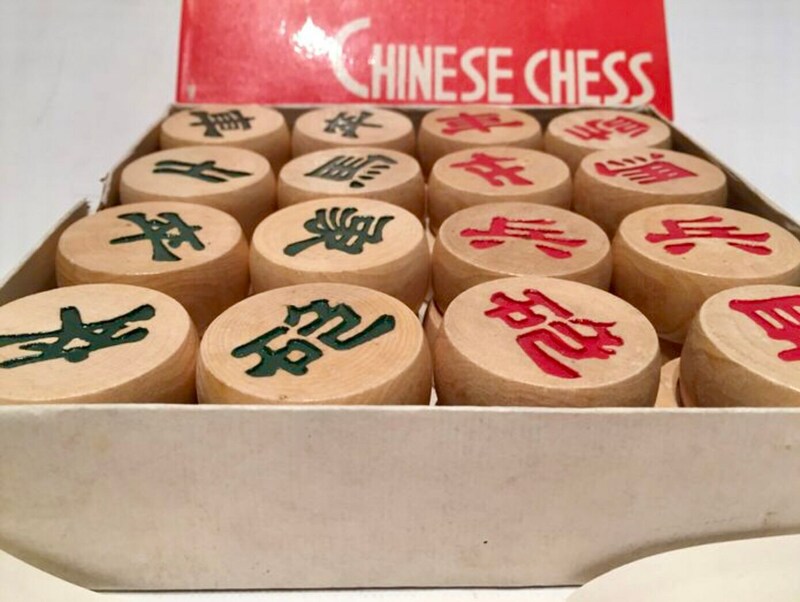 Rare hand-painted wood chess according to ancient techniques of Chinese artisans, drawing large letters of ancestral tradition of different colors. 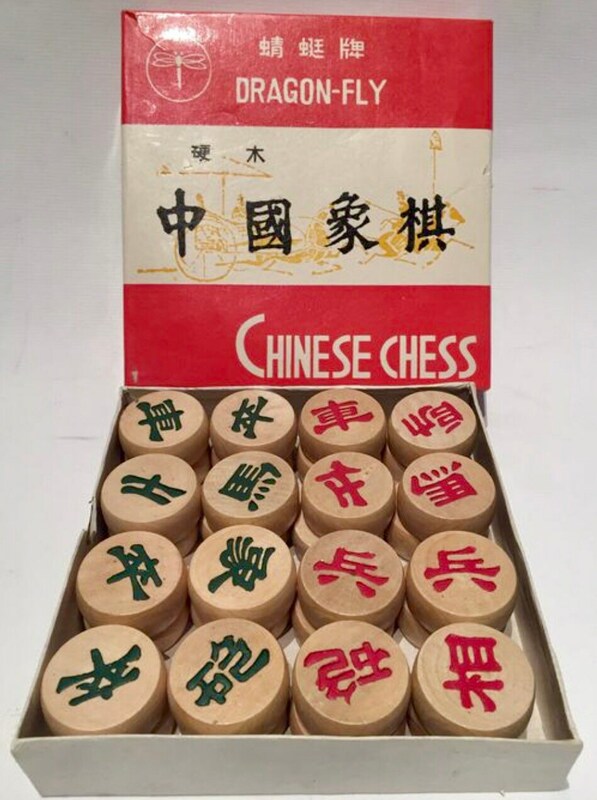 Traditional chess of noble wood of good weight. 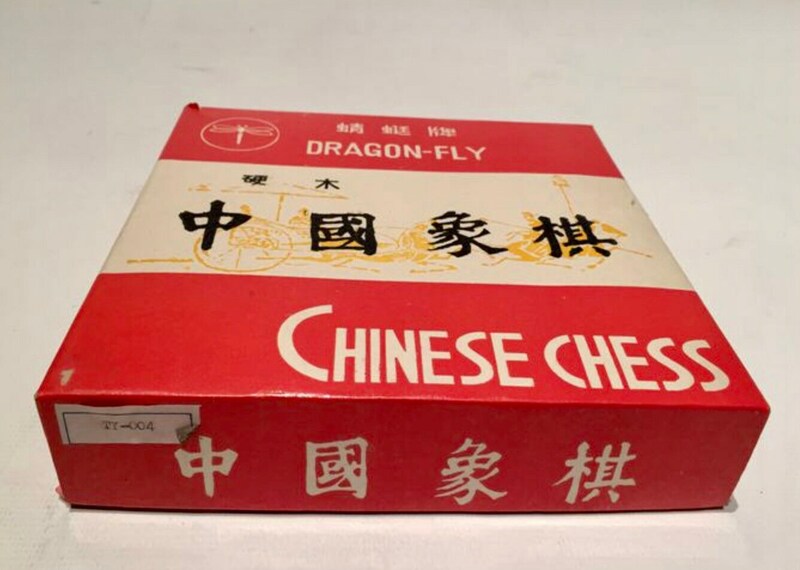 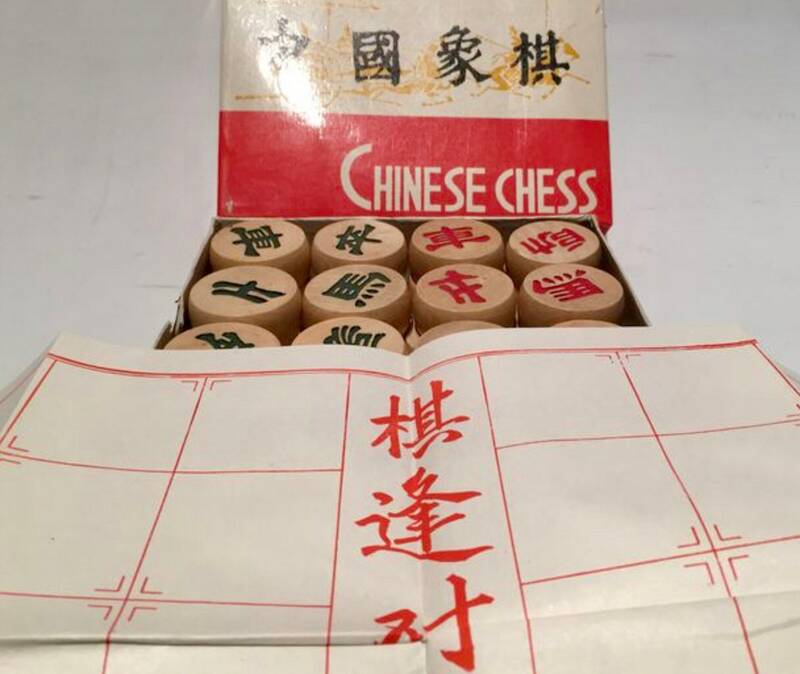 Perfect for the Chinese chess game. 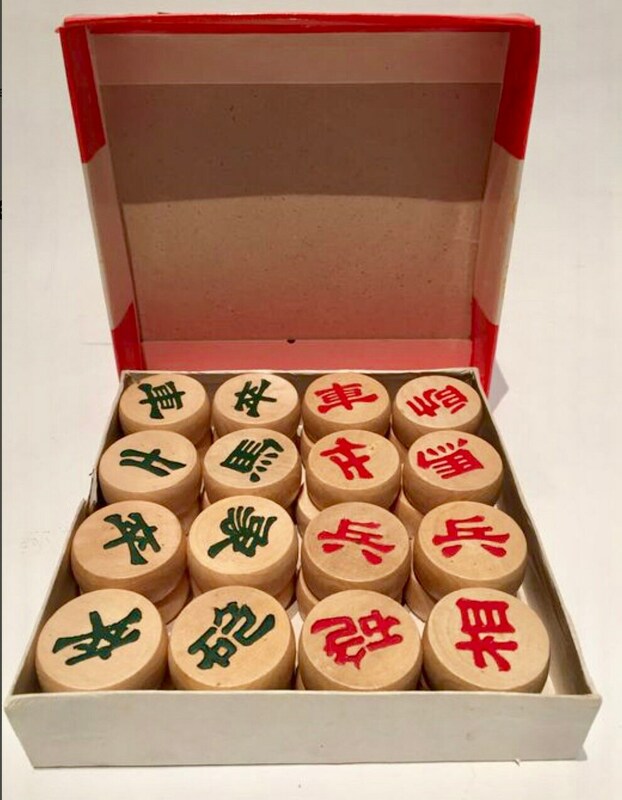 Measurements: 5x3cm each piece approximately.